Various travel agencies, tour operators, media partners, tourism officers and coordinators from the different provinces of Region III accepted the challenge to explore flourishing local destinations in Bataan and to taste the province's rich repository of nature and history. Which tour package stood out? The Behold Bataan Familiarization Tour for tourism industry professionals, media, and travel bloggers from around Central Luzon has successfully concluded last Friday, August 3, 2018 at Camaya Coast in Mariveles, Bataan. 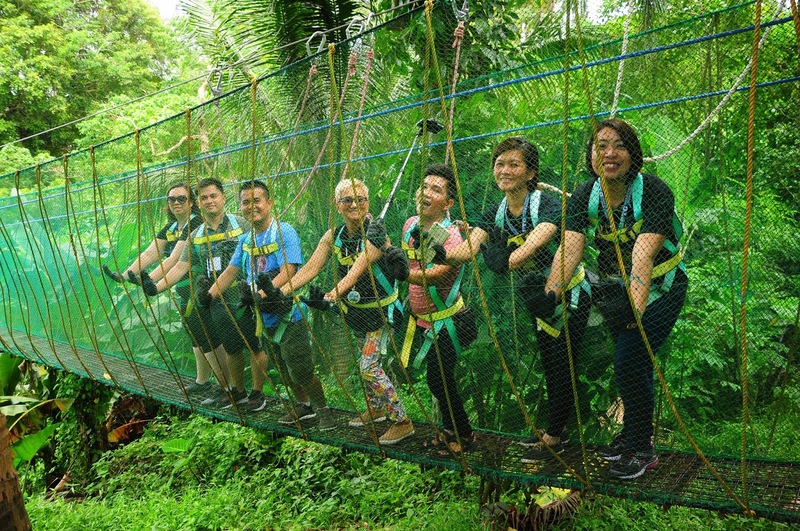 Designed to help promote Bataan as a premier tourist destination for outdoor recreation, history, culture, ecotourism and cuisine, the two-day event was highlighted with visits to flourishing local destinations such as Sinagtala Farm Resort, Camaya Coast, Oriental Bataan, to name a few. The FAM tour started with a short program held at Bataan Tourism Center in Balanga City. Mrs. Vicky Garcia, Chairperson of Bataan Peninsula Tourism Council Foundation delivered welcome remarks and emphasized the potential of Bataan as a tourist destination. The speech was followed by an Audio Visual Presentation showing the Behold Bataan Tour Package. After the presentation, Governor Albert S. Garcia also delivered a short speech applauding for Bataan's achievements on different fronts. 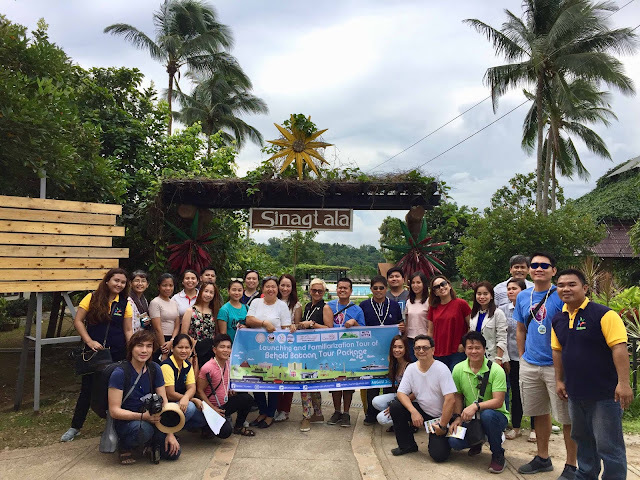 Attendees went straight to the Sinagtala Farm Resort in Orani after the short program. 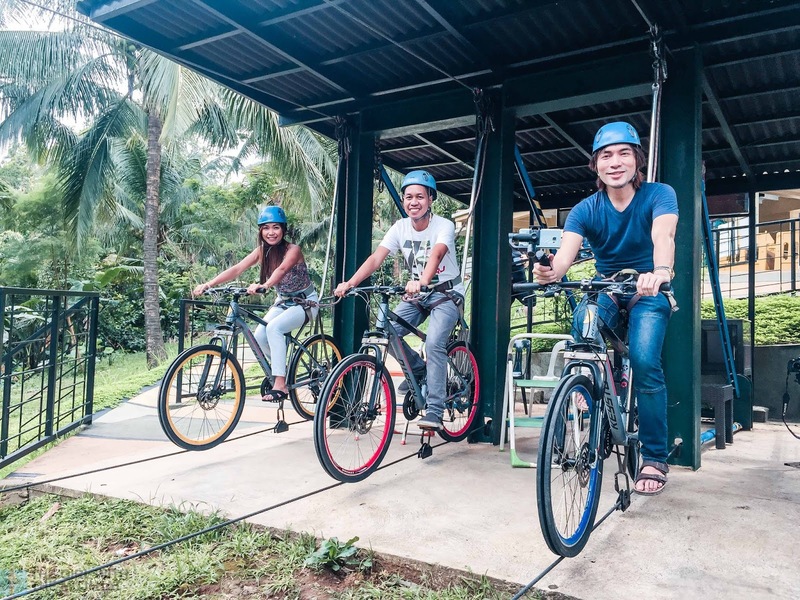 Tour participants were able to examine and see for themselves the resort's rooms and facilities which are not only aesthetically pleasing but are also equipped to accommodate a wide range of guests with its flexible space and seemingly endless nature activities. 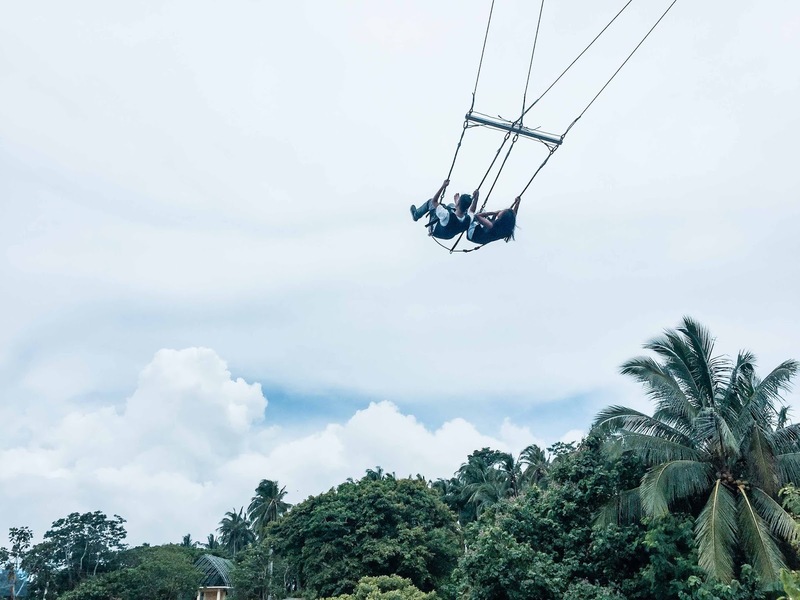 Other vacation getaway spots visited during the tour were Camaya Coast, Ima Flora's Pamangan, Freeport Area of Bataan, The Oriental Bataan, and Balanga Plaza de Mayor. 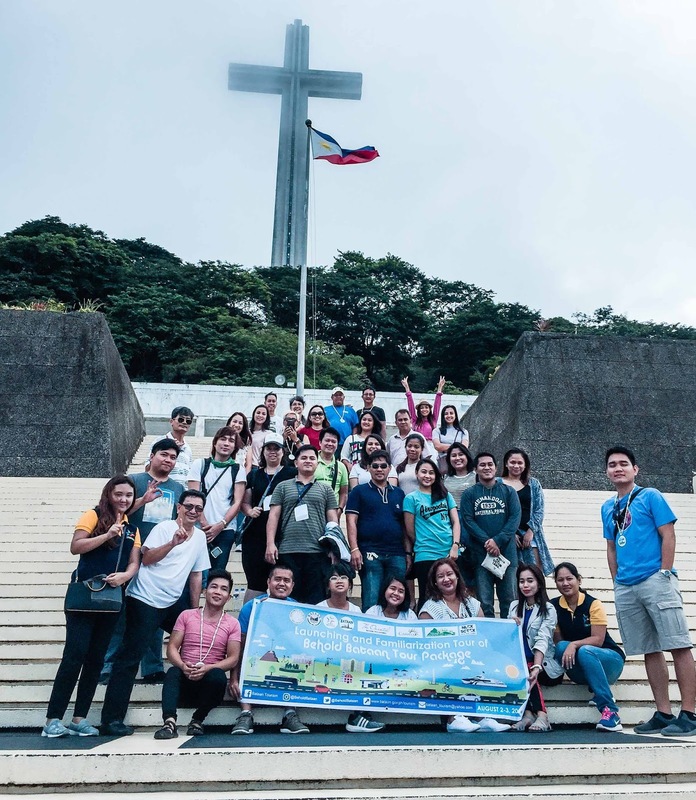 Various religious venues such as Our Lady of the Most Holy Rosary Orani, Museo ni Maria and St. Joseph Cathedral were also included in the tour’s itinerary. 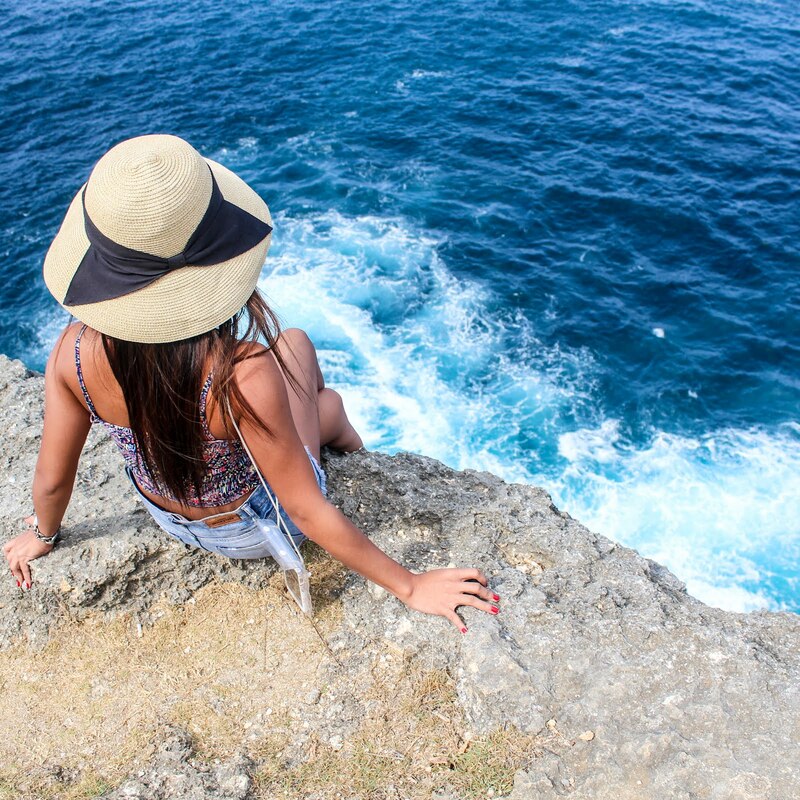 In addition, most popular historical, cultural tourist destinations such as Shrine of Valor Mt. Samat and WWII Museum and Surrender Site Marker were visited. 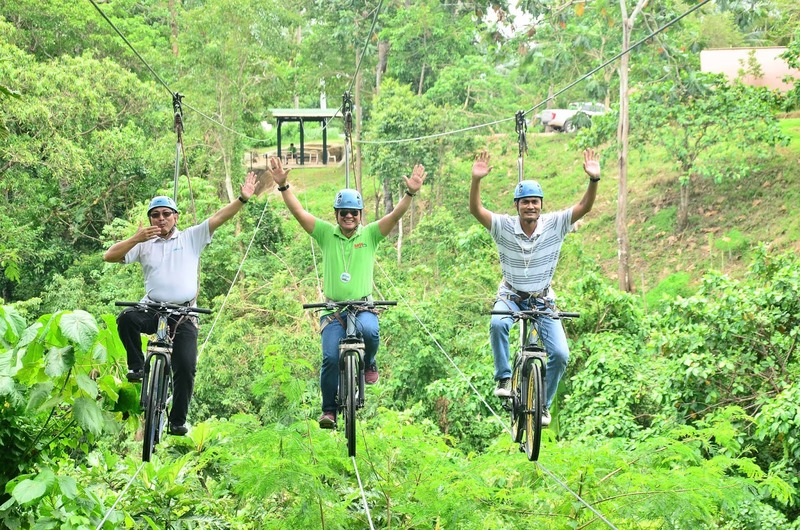 More than site inspections, various travel agencies, tour operators, tourism officers and coordinators from the different provinces of Region III have also tried ferry ride from SM MOA terminal to Port of Capinpin in Orion and have participated in several activities like sky swing, sky bike, Zipline, enabling them to experience the convenience and thrill of touring Bataan. 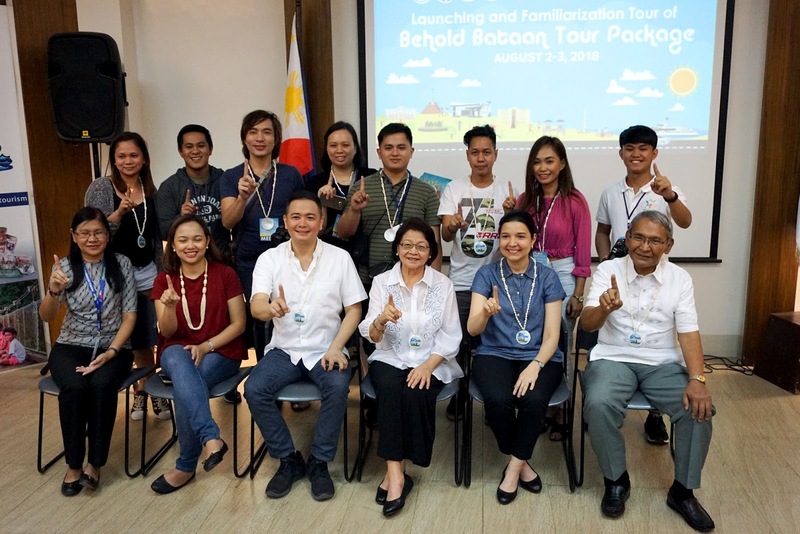 The event was well praised by the tour’s participants and have expressed their willingness not only to promote Bataan but also to return to the province with their family and friends. 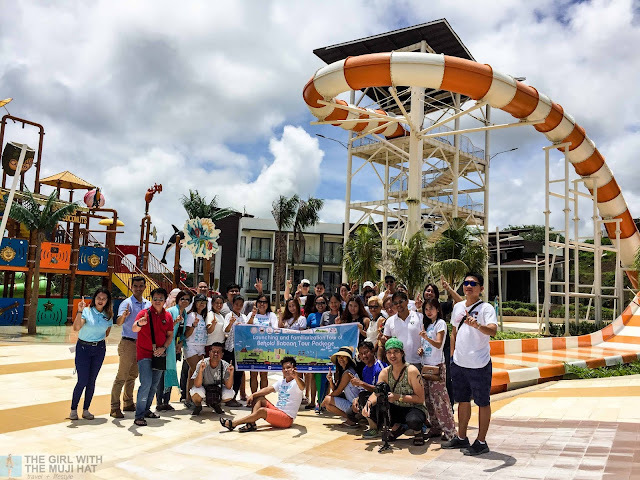 Behold Bataan Familiarization Tour was made possible by the Provincial Tourism Office in cooperation with local tourist organizations, media, partner establishments, and stakeholders. 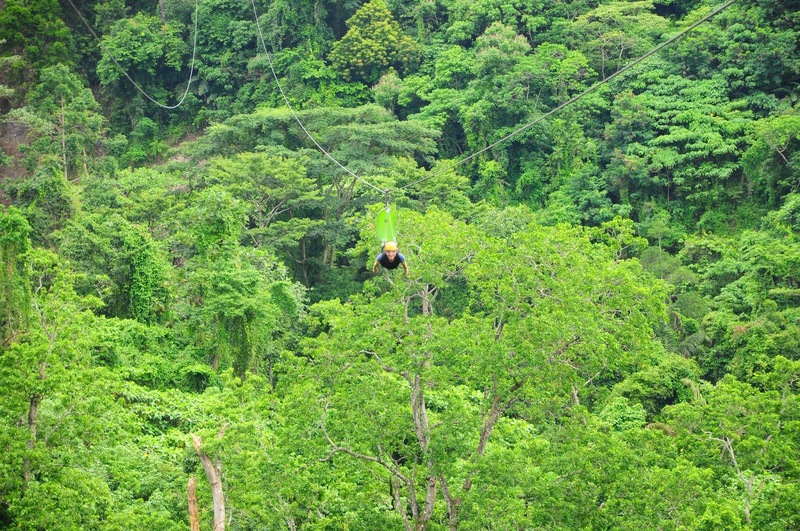 What do you think about Bataan's tour packages? Which do you want to try? Let me know in the comment section below! Don't forget to share this article!